‘Game of the year’ is a phrase many gamers have been using in reference to the newest game produced by Rockstar Studios, Red Dead Redemption 2. Red Dead Redemption 2 is the prequel to Red Dead Redemption, which was released in May of 2010. 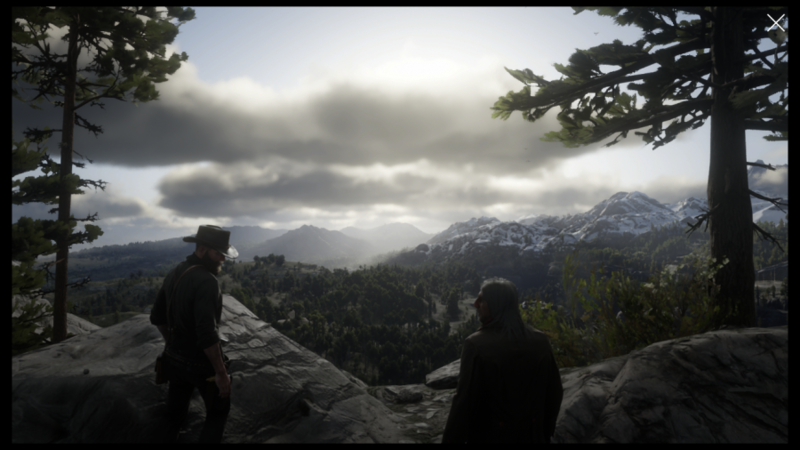 Set in 1899, the player can control Arthur Morgan, an outlaw who is part of Dutch van der Linde’s group. This group travels around the enormous map committing crimes in search of money. With the Pinkerton detective agency breathing down the groups neck, there is more of a need for money than ever, leading to desperation for money to try and escape. The game is immersive. The attention to detail is amazing. The environment is elaborate. 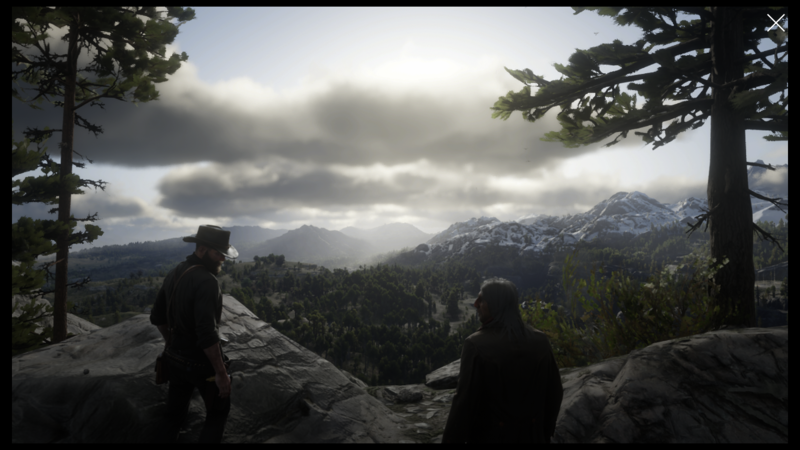 The game itself is a masterpiece. Starting with the story (no spoilers), it takes a long time to complete. There are lots of missions and with so many, one would think that they would lack depth, however that is not the case. Through the interaction with your fellow group members, each mission with them feels personal. Characterization of the other members occurs through your interactions with them, whether in your camp or in missions with them. It’s simply incredible. Besides the main story, which takes many hours to complete, there are plenty of other things to do in the game. For example, hunting and fishing. The game offers over 200 different and unique species in the game. There was not one single detail spared. The interactions with the environment are endless, small details such as walking in the snow leaves tracks, and how fast it regenerates is incredibly realistic. Developers spent years researching on how to make details like this accurate, and it’s the small things that make it the game of the year, in my honest opinion.